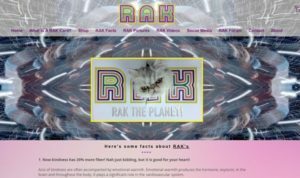 We interviewed Lexie Beard, founder of RAK The Planet LLC, a Texas based company aimed at changing the way you make someone’s day and pass along the random acts of kindness. What was the inspiration behind choosing this name? RAK stands for “random acts of kindness,” and my intent is for it to turn into something that will spread kindness to people throughout the planet. What was the story behind launching the company? When I first had the idea for RAK, I researched other entities to find out what they were doing because I didn’t want to duplicate anything that someone else was already doing. Once I found out my idea was unique and involved an updated tech concept for a random act of kindness, I contacted Chester and they took all of the necessary steps for me to form my LLC in order protect my ideas. What are some of the important milestones your company has experienced? The concept has taken hold in Australia, Canada, and the United States because the music and other gifts are truly unique. I also launched a website complete with an online store for people who are interested in purchasing RAK items. 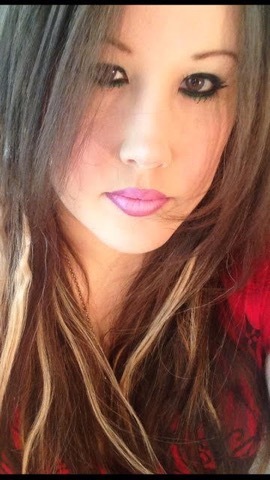 My desire is that this will give others a chance to also participate in making people smile. I don’t sell goods and services like most companies do. 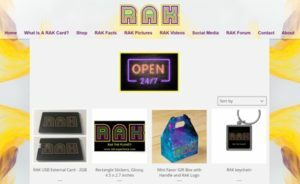 The only tangible items available in the RAK store are for people who want to purchase items in order to spread the RAK message. Our company is designed to uplift the spirits of average people as they go through their daily lives by leaving small gifts in random places for people to find. How would you rate/describe your experience with our firm? I’ve had a great experience with this firm. They have excellent communication and knew exactly what I needed to move forward with goals. Being RAK’d is like catching a cold, but it a good way. When someone gets RAK’d they can pass it on and leave a RAK for someone else to find. If they want to use the product I made they can buy it from the store.